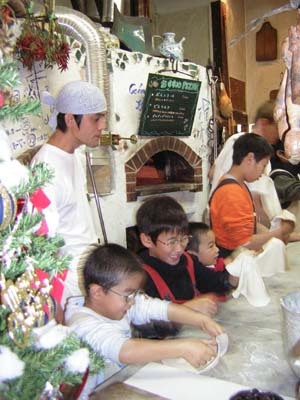 Experience making a pizza with a happy and delicious pizza lunch of Pittore. 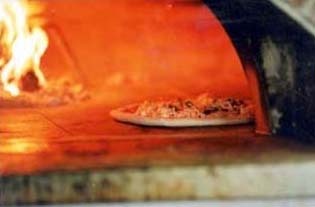 Tasting one piece of your hand made pizza and take it out home. 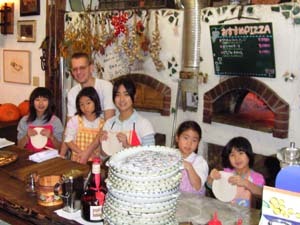 It’s a fun day at Pittore, all children and our staff will make a great pizza day together. We can prepare a lunch with main dish (Meat or Fish) with an additional charge. Please call or e-mail us for details or reservation.